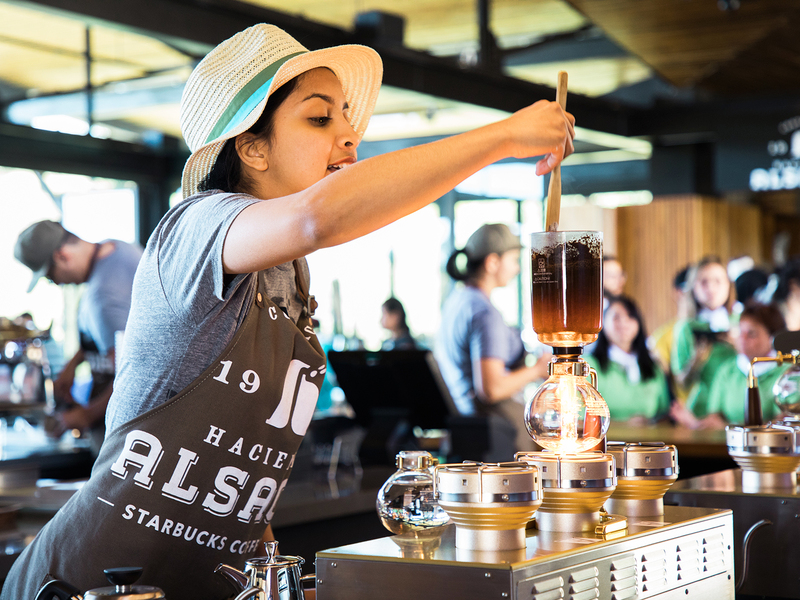 The Hacienda Alsacia Visitor Center offers visitors a rare look into Starbucks research, development, and coffee farming. 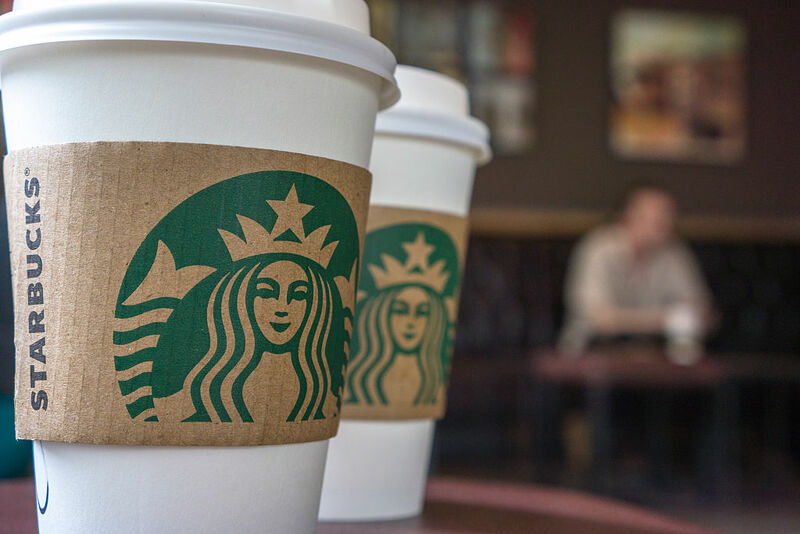 With what sometimes feels like a Starbucks on every corner, it's natural to wonder: where does Starbucks coffee actually come from? 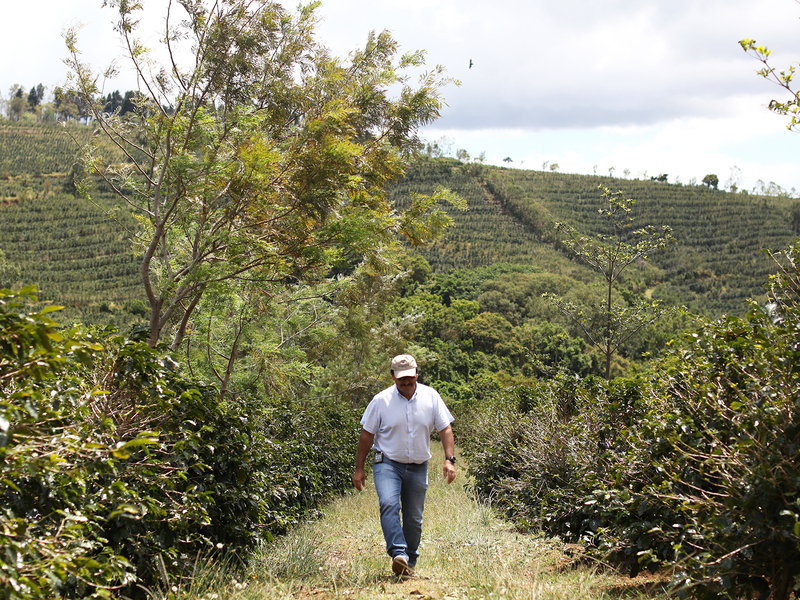 The answer, at latest in part, is the Starbucks Coffee Farm known, as Hacienda Alsacia, in Costa Rica, where, for five years, the company has had its agronomists (agricultural scientists dealing with crop production and soil management) working on research and development not just for Starbucks, but coffee growers around the world. And as of today, March 7, it's opening the Hacienda Alsacia Visitor Center, where for the first time, members of the public can experience it all firsthand. The 240-hectare coffee farm that makes up Hacienda Alsacia serves as both an R&D facility and a working farm. Headed by Starbucks' director of Global Agronomy Carlos Mario Rodriguez, it's the first of nine "Farmer Support Centers" the company has opened in coffee producing countries around the world, which offers free access to the latest research, including disease-resistant trees and advanced soil management techniques as part of its "open source agronomy" initiative. As visitors head to the Hacienda Alsacia Visitor Center, which is in San Luis, Sabanilla, Alajuel, about 45 minutes away from Costa Rican capital San José (and off the slopes of the Poas volcano), they'll enjoy a 90-minute guided tour, a complimentary bandana, and, of course, the reason it's all here, coffee tastings—all for a $25 ticket (with parking included). 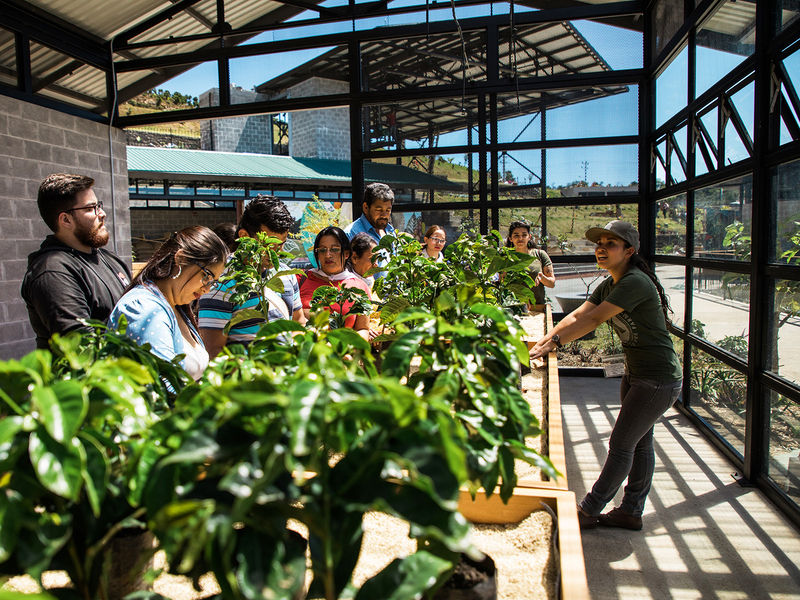 A key accomplishment of Rodriguez' team is work on hybrid trees that are resistant to the fungus known as coffee rust, and these trees and their attendant research are all on display in the "innovation greenhouse" you'll see on the tour. As for the tour itself, its structured to take visitors along a narrative journey of coffee, from the nursery, to the coffee fields, wet mill, drying patio and a coffee bodega, wrapping with at a café that boasts a view overlooking the farm, and a cup of Hacienda Alsacia coffee that's freshly roasted and brewed (plus locally-prepared breakfast and lunch food). 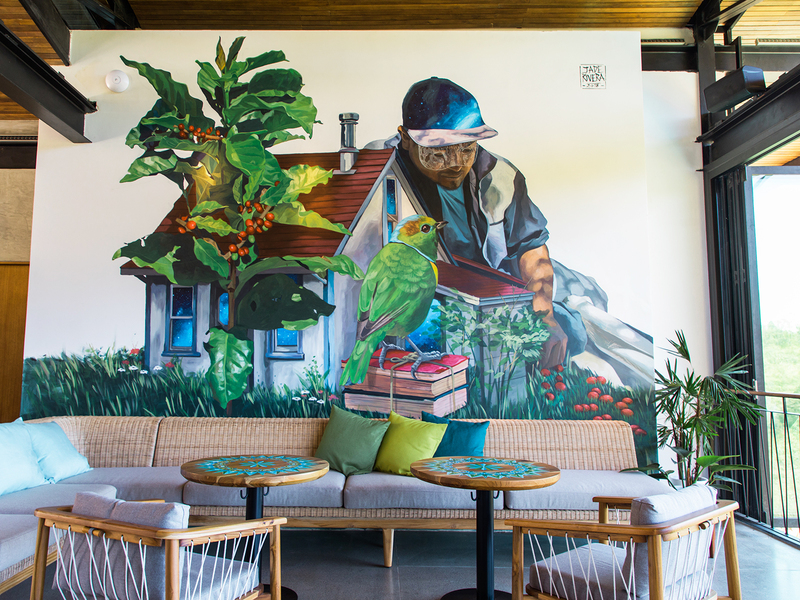 Clearly, anyone who considers themselves the ultimate Starbucks fan now has a big incentive to book a trip to Costa Rica.